At this point, there are not too many people who are giving BlackBerry Ltd (NASDAQ:BBRY) any hope in the smartphone market. Apple Inc. (NASDAQ:AAPL) on the other hand, thanks to its lineup of iPhone devices, is having no problem holding onto its market share and attracting new customers at a rapid pace. Does this mean Apple does everything better than BlackBerry? Apparently not. A recent test by the folks at WIRED, at CES, brought forth some interesting results. Rather than using laptops, digital cameras and other devices to cover the event, the bloggers from WIRED decided to use nothing more than a smartphone. The devices put to the test were the BlackBerry Z30, iPhone 5s, Motorola X, and Nokia Lumia 1020. In other words, all the big boys came out to play. Nobody would fault you for assuming that the Apple Inc. (NASDAQ:AAPL) iPhone would come out on top. After all, the device from Cupertino is tops in terms of name recognition. 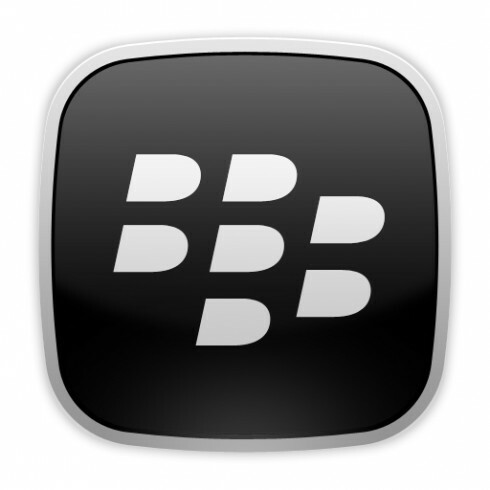 However, it was the BlackBerry Ltd (NASDAQ:BBRY) Z30 that was the big winner. The 5s came in second, followed by the Lumia 1020 with the Moto X rounding out the group. WIRED did not state how their scoring structure was broken down, but made it clear that the Z30 was the overall winner while also taking home the top spot for most posts and best photography. Apple Inc. (NASDAQ:AAPL) will continue to get more attention than anything that BlackBerry brings to the market, but this doesn’t mean its devices are necessarily better for every task. This test by WIRED may not mean much to many people, but it goes a long way in showing that the Z30 can compete at a high level and even come out on top in many ways. No matter if you are a BlackBerry Ltd (NASDAQ:BBRY) user or a big fan of Apple Inc. (NASDAQ:AAPL), this test at CES is one that offers some intriguing results. Is it possible that BlackBerry could make a strong comeback in 2014? Google Helps You Advertise Your App Hedge Fund News: Bill Miller, Richard Perry & Alphonse Fletcher Nokomis Capital Trims Position in DSP Group, Inc. (DSPG) Why BlackBerry Ltd is Giving Away Phones, but Betting on Luxury Top 5 Selling Smartphones of 2013 Ghosts & Goblins: Should Other Game Publishers Fear Activision?